Thinking about picking up LittleBigPlanet for your PSP? Check out these new screenshots here or these gameplay videos here. 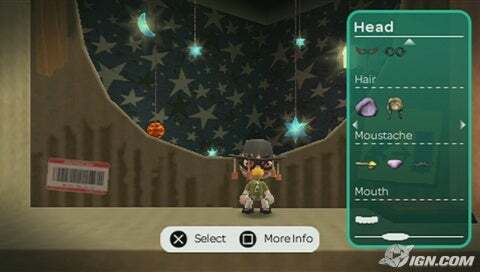 The PSP version of the hit PS3 game will feature all the things gamers loved about the original LittleBigPlanet, from its challenging levels to its great creation tools. LittleBigPlanet PSP is available in stores now.